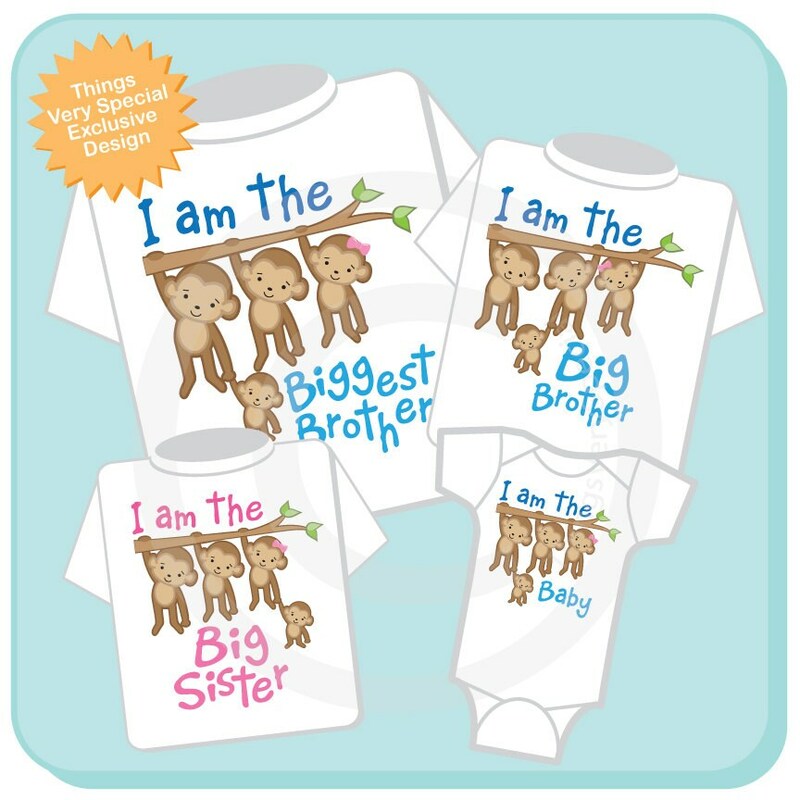 Super cute set of four shirts or Onesies are any combination of I am the Biggest Brother, I am the Big Brother, I am the Big Sister and I am the Baby in blue for boy. This set can be done with any combination of boys and girls. If you need a different combination please contact me. Perfect "from the baby" gifts for my three lil monkeys! The images are bright and colorful. 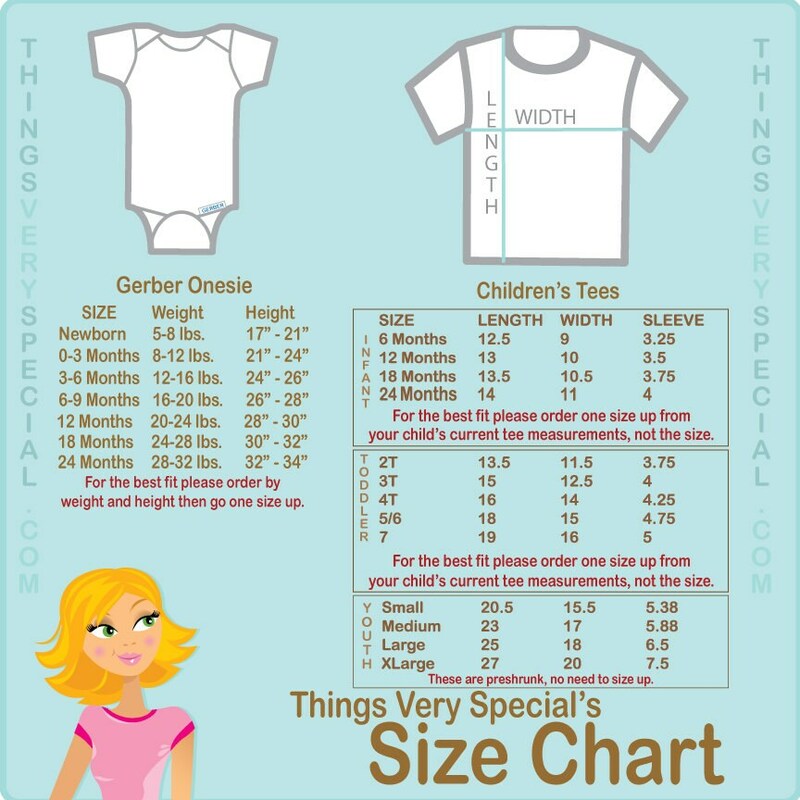 The shirts also make it easy to keep track of my littles in the hospital. Fast shipping too. Second time around buying these shirts! Very happy again. Everyone loved them! Thank you.